Their time will be here before you know it. Are you ready? Now you can read about it before it happens, which is better than looking back. Generation Z is growing up and will take over around 2025. How do they look at the world? What do they think of politics and (un)learning? How do they see the Fourth (Industrial) Revolution? 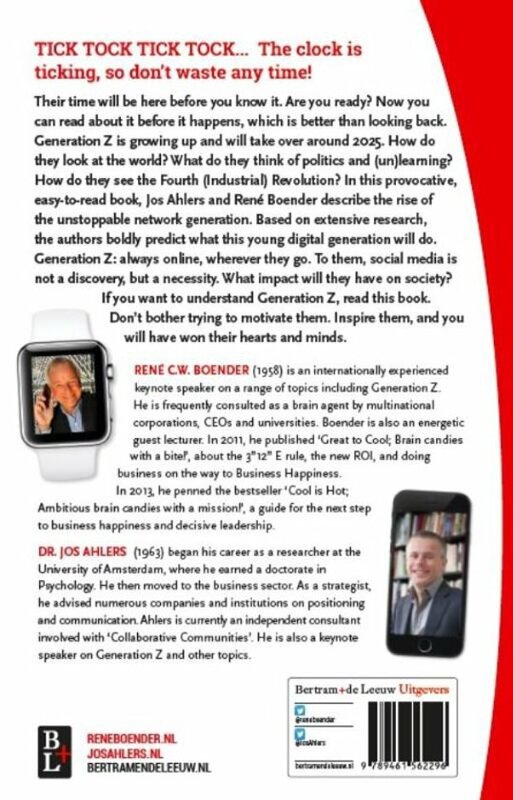 In this provocative, easy-to-read book, Jos Ahlers and René Boender describe the rise of the unstoppable network generation. Based on extensive research, the authors boldly predict what this young digital generation will do. Generation Z: always online, wherever they go. To them, social media is not a discovery, but a necessity. What impact will they have on society? 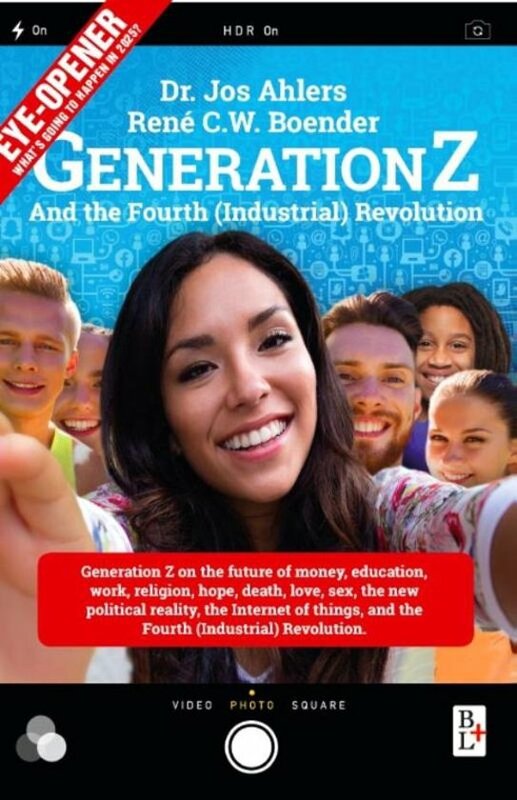 If you want to understand Generation Z, read this book. Don't bother trying to motivate them. Inspire them, and you will have won their hearts and minds. Death. 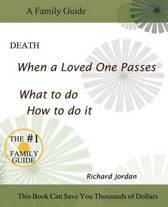 When a Loved One Passes. What to Do. How to Do It.